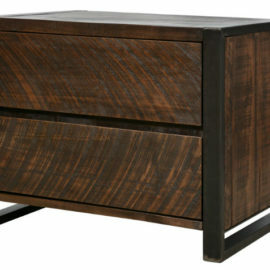 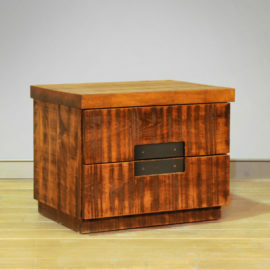 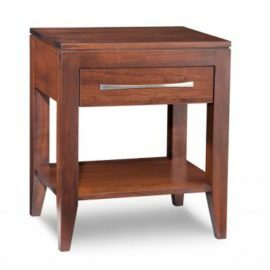 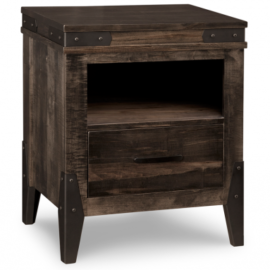 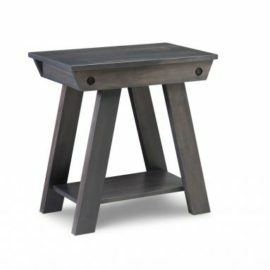 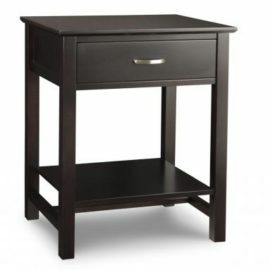 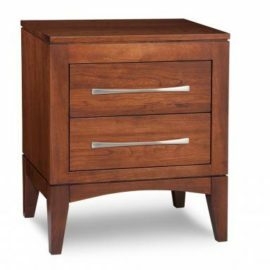 Solid wood nightstands are the perfect complement to your new bed! 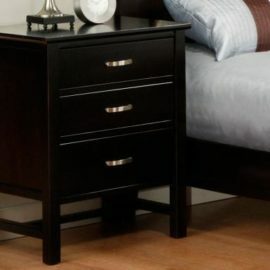 Keep your book close at hand and conveniently store your glasses, medicine and other bedroom clutter. 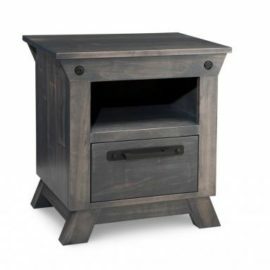 We also have the option of adding hidden power bars to your nightstand so you can charge your phone or tablet without the unsightly wires! 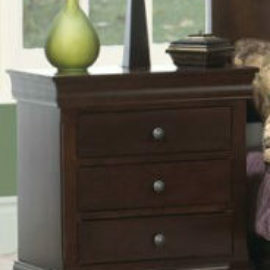 Each of our bedroom sets has matching night tables that will pull your bedroom together. 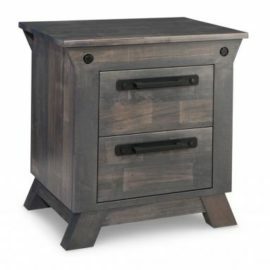 You can also choose two different configurations on your bed tables or a different style altogether to give you a unique eclectic look. 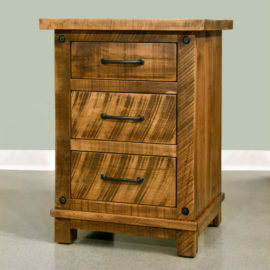 We can make your vision a reality, whichever decision you make!